Yeelirrie is one of Australia's largest undeveloped uranium deposits. The deposit is located approximately 650 km northeast of Perth and approximately 750 km south of Cameco's Kintyre project. Yeelirrie was originally discovered in 1972 by Western Mining Corporation (WMC). Extensive exploration work was completed by WMC and subsequently BHP Billiton. In 2012 Cameco acquired the Yeelirrie project and is now 100% owner and operator. No work is planned at Yeelirrie. Further progress towards a development decision is not expected until market conditions improve. 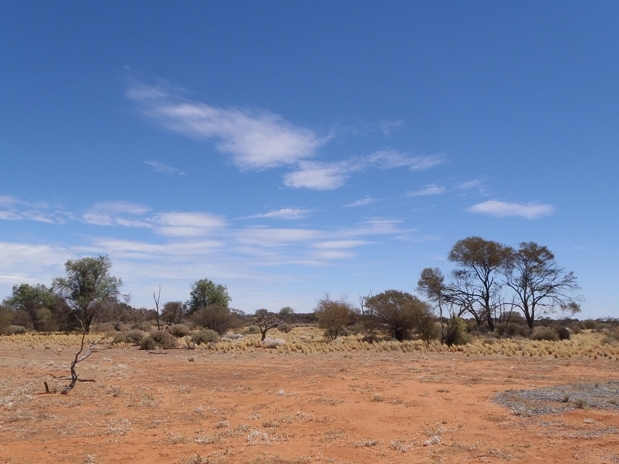 A number of studies have been completed to evaluate the potential effects during the construction, operation, and decommissioning of the Yeelirrie project. Yeelirrie is located about 650 kilometres northeast of Perth. The core shed and storage area remain in place from Cameco's predecessor companies. The orebody at Yeelirrie is quite shallow formed from white rock (calcrete) with yellow mineralisation (carnotite). Yeelirrie is located about 750 kilometres south of Cameco's Kintyre exploration project. At one time Yeelirrie was a sheep farm, with the old shearer's cottage now serving as a "make-shift" office.